Inspired by a community service experience as a Dartmouth undergraduate, Koop Associate Director Diane Gilbert Diamond, ScD, explores the genetic and environmental factors that contribute to obesity. 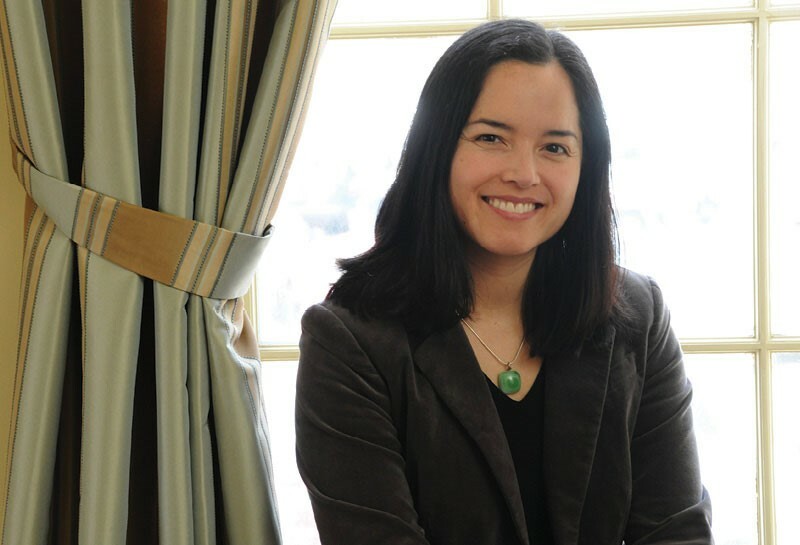 Click here to read about the career path that led her to Geisel, her exciting research, and why she loves Dartmouth. Read more here. 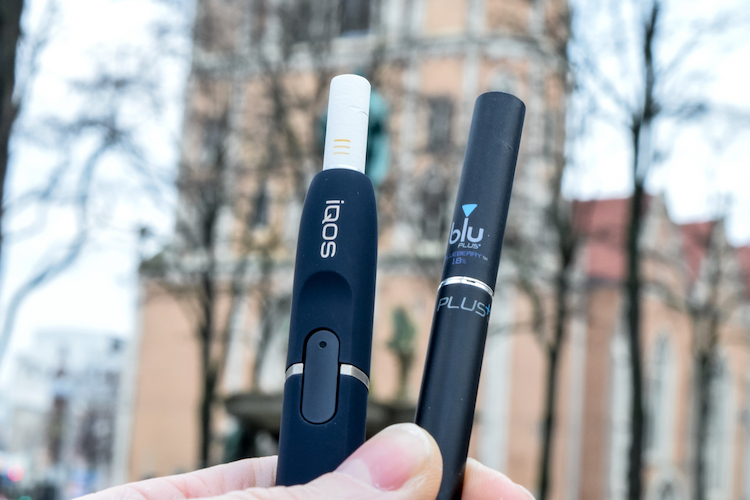 IQOS–Philip Morris is betting not on e-cigarettes but on a device that heats but does not burn tobacco. Read more here.